1. Defer a membership Dues increase until we gather sufficient trend data from any adverse impacts of imposing a mailing Fee. -Members who do not have an email address on our contact list will be charged the added Fee at next renewal. The changes go into effect on January 1st,2019 to be applied to new members immediately and existing members on their normal renewal dates. Dues and Fees will be reviewed by your Board, and revised as necessary, each year. LIFE MEMBERS: There are no changes to your membership. 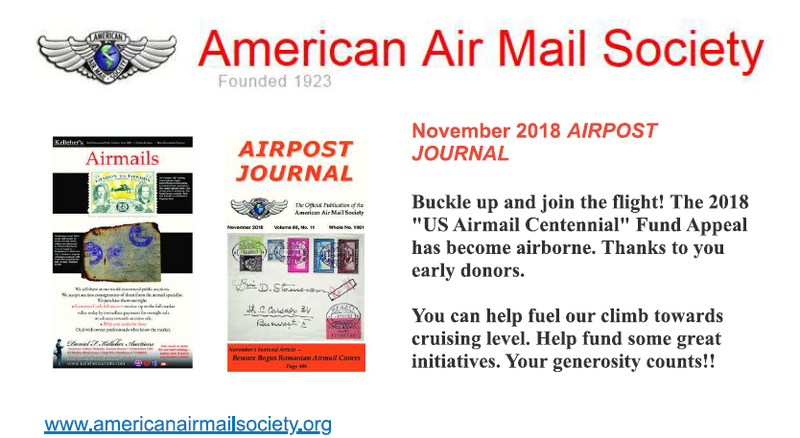 However, by separate email we will ask you if you will voluntarily elect to forgo the printed/mailed version of the APJ to save us $$.